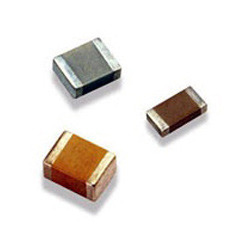 come up with an excellent collection of Ceramic Capacitors Multilayers. Manufactured using high quality material, offered range is in tandem with international quality standards. 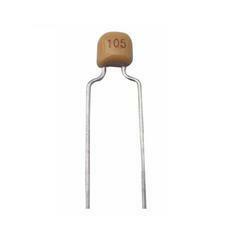 Our company is widely appreciated in offering Multilayer Ceramic Capacitors to the clients. These products are widely demanded by the clients from telecom, automobile and electronic industries. due to several significant attributes, such as high capacitance values in small sizes and excellent high frequency characteristics. Our domain expertise has enabled us to come up with an excellent collection of Ceramic Capacitors Multilayers. Manufactured using high quality material, offered range is in tandem with international quality standards.